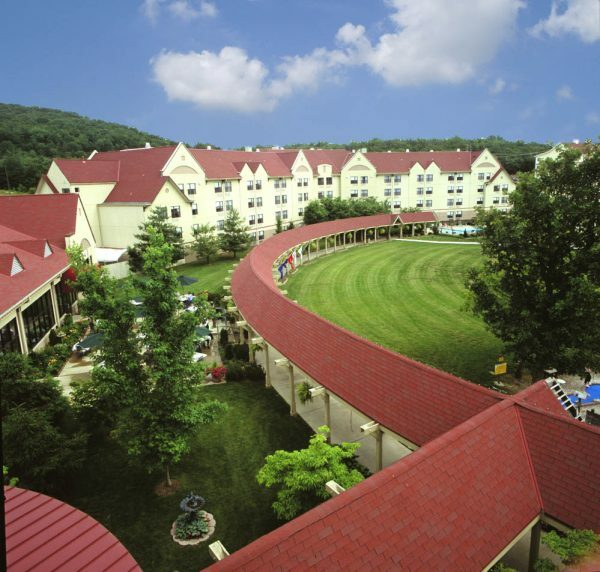 The beautiful Welk Resort in Branson is INSPIRED FOR YOU. He said that there’s nothing else like it in Branson. Its ideal location; recent multimillion dollar remodel of the complete hotel, including all 159 guestrooms; its large 2000 seat theater, currently featuring the smash musical hit Million Dollar Quartet; indoor ‘Splash-A-Torium;’ restaurant; amenities; and selection of activities for all ages, provides a lodging experience unequaled in Branson. 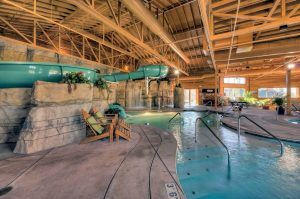 Those factors would certainly be important considerations for anyone selecting a Branson hotel, but its selection of “amenities and activities for all ages and interests” truly sets it apart from any other hotel in Branson! Welk’s INSPIRED FOR YOU activities adds a new dimension of fun and family togetherness to all that Branson offers. 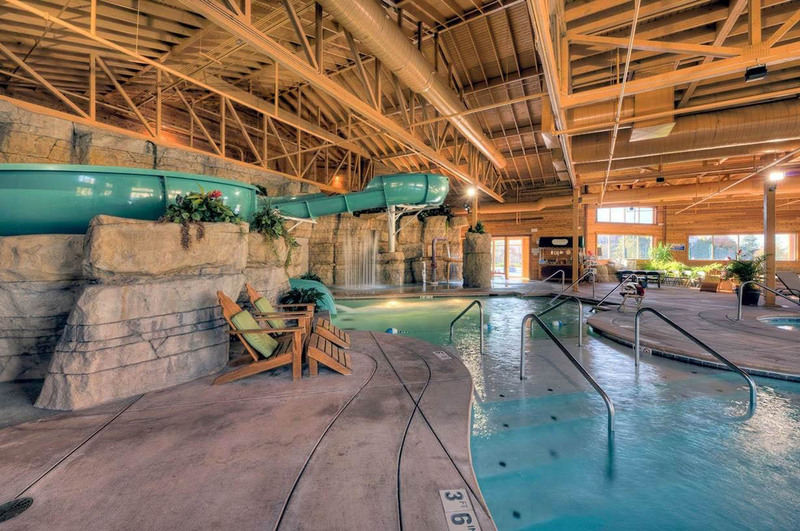 “You’ll find ways to laugh with the ones you love, taste brand new flavors, experience local art and culture and rebalance your mind, body and spirit,” said Dathan Atchison, the General Manager, CHA of Welk Resorts Branson. “INSPIRED FOR YOU has been created to stimulate every one of your five senses, provide you with a true sense of place in Branson and to push the limits of outrageous fun,” he continued. And it’s more than just words! It’s real people having real fun together. I went over to the “activities center” to interview the Welk Resort’s activity director for some information to include in a general story on the resort. A pretty young lady came up to get a painting which was on the table in front of us. That changed the whole tenor of my intended story. Kids having fun at one of the many INSPIRED FOR YOU activities scheduled throughout the day. Young Miss Katie Desouza did the painting the evening before during the resorts “Creative Canvas” activity. She said, “I did a sunset and wanted a bird on it.” She didn’t get a chance to do it the evening before because the canvas was still wet when they went to see the movie. She was back with her mom, Kelly, eagerly anticipating adding the bird. The Welk staff set her up with paints and brushes. That’s when it hit me. At the end of the day, most hotels are a place to sleep and maybe swim while you go elsewhere to do “things.” In addition to the fun and excitement available in Branson at every turn, the Welk Resorts “INSPIRED FOR YOU” adds a unique opportunity for families to have some up close and personal fun, enjoying activities together, in a quieter intimate atmosphere. Jeremiah Jones, the Activities Director for the Branson Welk Resort said, “We have planned supervised activities seven days a week. Our mission is to provide an opportunity for families to come together, have fun, and create some unforgettable moments.” To help make that happen, they offer lots of different fun activities for families to pick from. “And we have lots,’” he said. “So many in fact that we publish an INSPIRED FOR YOU Guide that changes as seasonal events are added. When asked for an example of a seasonal event that would be added Jones described the “Taneycomo Kayak Adventure.” The guests are picked up at the hotel and transported to the “put in area” on Lake Taneycomo near the Table Rock Dam. In the company of a Welk Guide, they take a leisurely kayak paddle down beautiful Lake Taneycomo. When they get to the Cooper Creek Take Out they are met and transported back to the hotel. Activities are generally scheduled from10:00 AM to 8:15 PM daily. While there is no charge for most of the activities, there is a minimal charge for some, including the “Taneycomo Kayak Adventure,” “Cup Cake Wars,” and others. Jones points out that the purpose of the program is to encourage families to do things together and that children 14 and under must be accompanied by an adult. For more information on the Welk Resort, its INSPIRED FOR YOU program, or Branson shows and attractions, please feel free to call the Branson Tourism Center at 1-800-785-1550. A Branson based Vacation Specialists will be happy to answer any questions and help with reservations, ticketing, and getting the best available show seats. There is no charge for this service and they are available daily, except Christmas Day, from 8:00 AM to 9:30 PM. The Branson Tourism Center can also be reached through their website www.BransonTourismCenter.com. This entry was posted in Branson Lodging, Featured on March 17, 2017 by Gary Groman.